We’ve got your favourite late night drinks and small plates on special every night after 9 at Chop Steakhouse & Bar! Celebrate the end of the day with a pint of beer, a glass of wine, and small plates that are great for sharing plus you can mix and match for the perfect snack! Visit Chop After Dark to wind down with friends in the dining room, or make it an intimate date in the lounge. In addition to these great late night deals, Chop has Daily Drink Features, check your favourite Chop location for their own weekly specials. Sign up for our newsletter to get insider info on specials and feature menus happening in store. Follow Chop on Facebook, Twitter and Instagram to stay up to the minute on everything we offer in our lounge and our dining room. 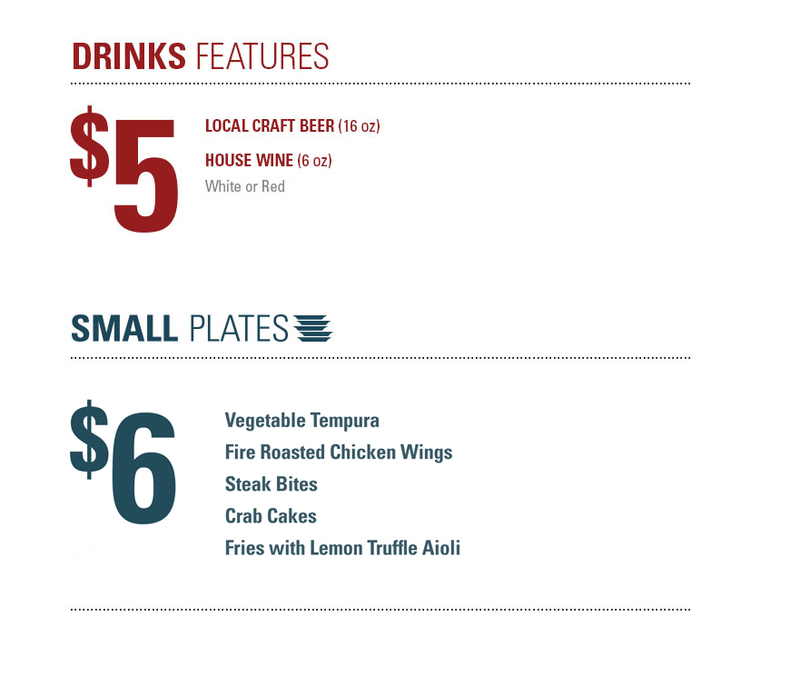 Reserve a table online, or stop by this evening for Chop After Dark today! 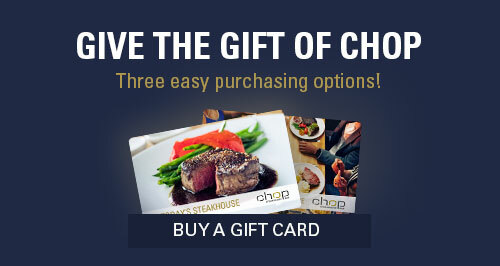 *May vary by region, visit your favourite Chop location page for exact menu details.